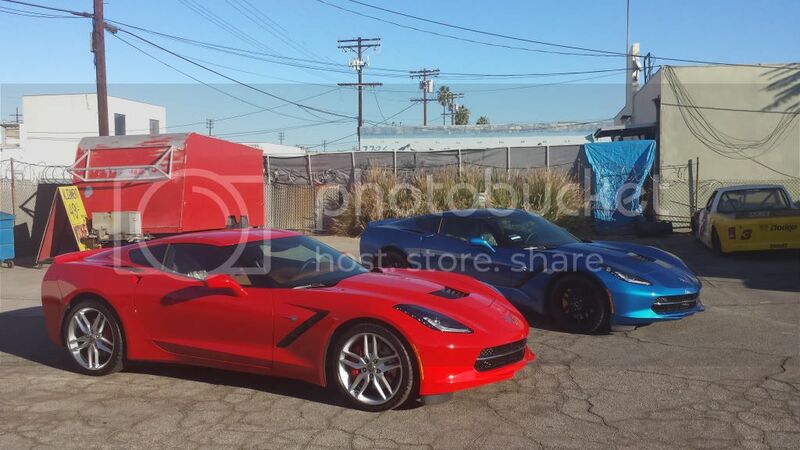 done a few searches get tons of threads but few with pics. 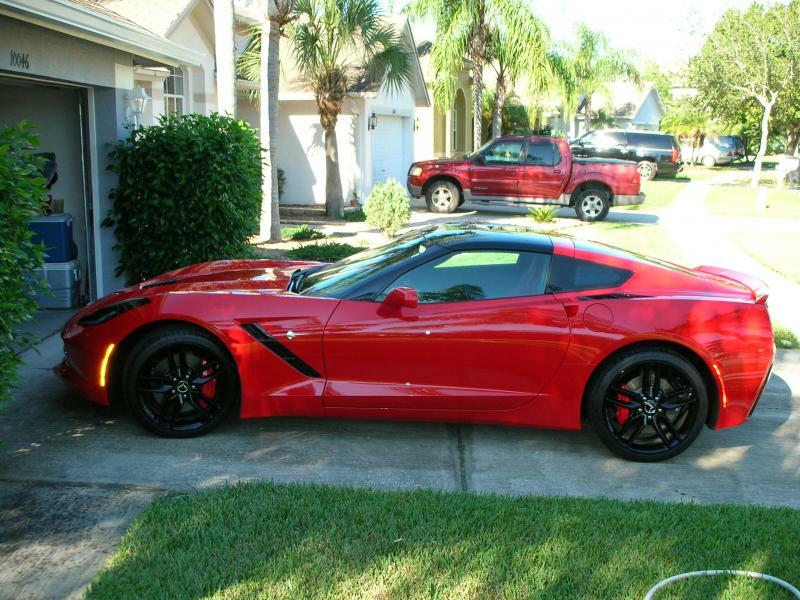 is there any pictures of someone's torch red C7 posted? 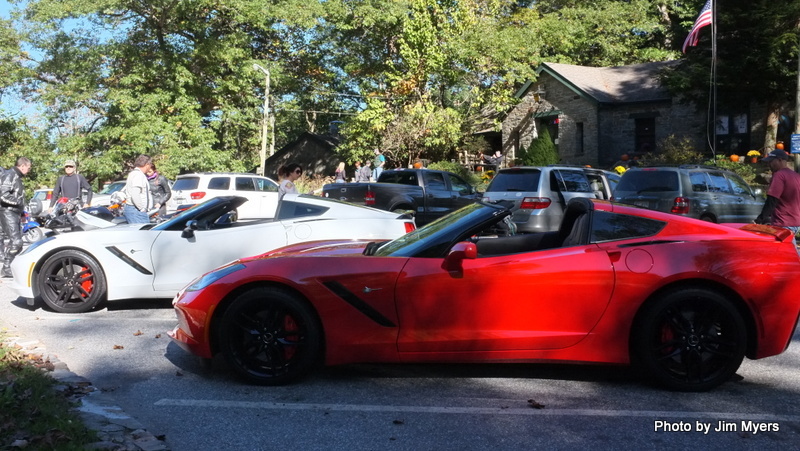 Can't figure out what to search for to see some. 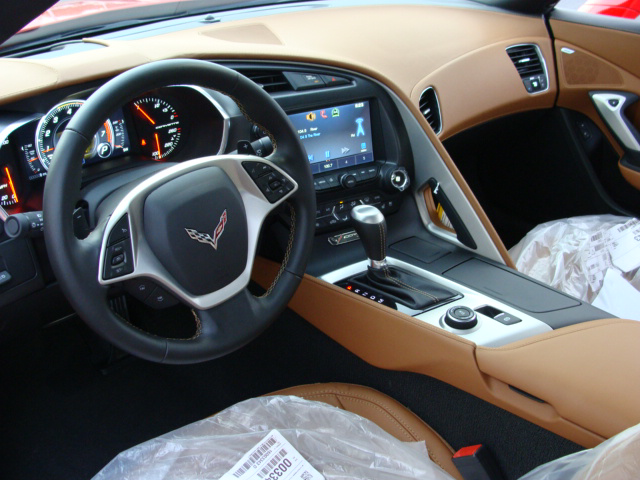 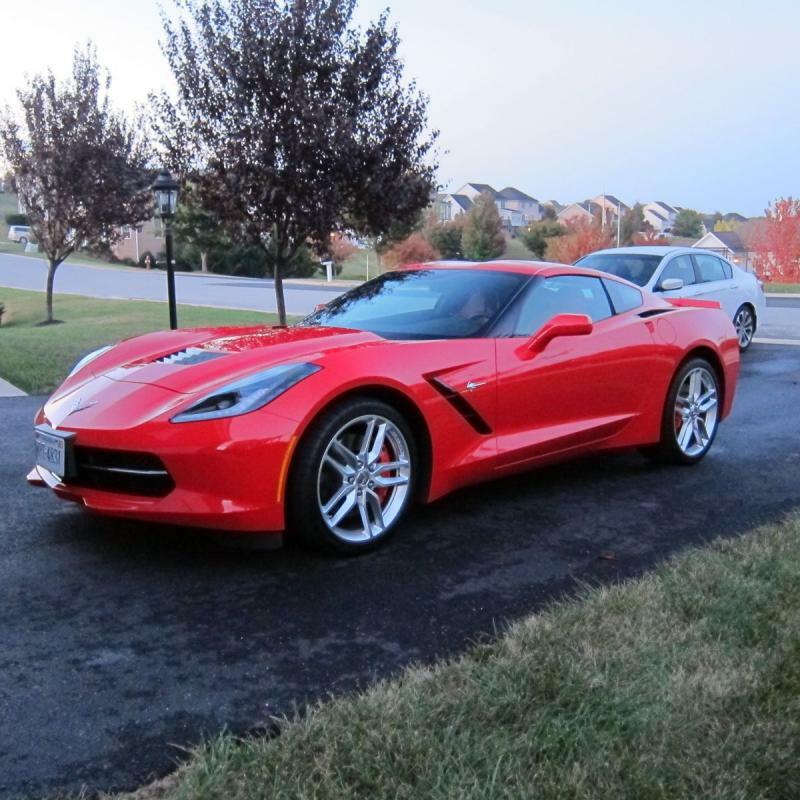 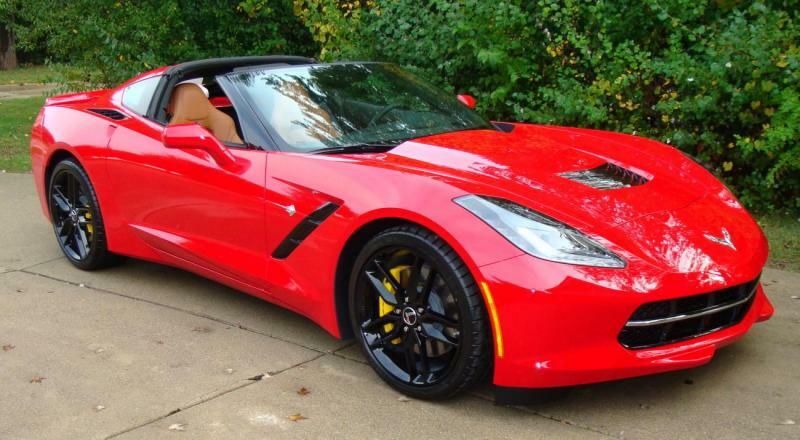 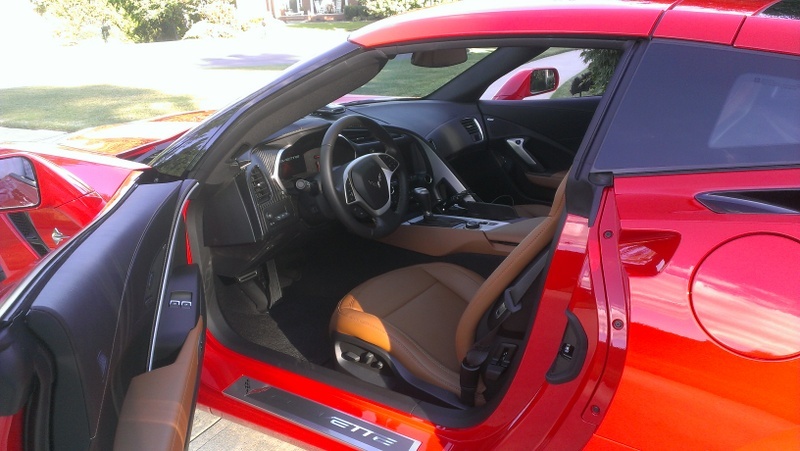 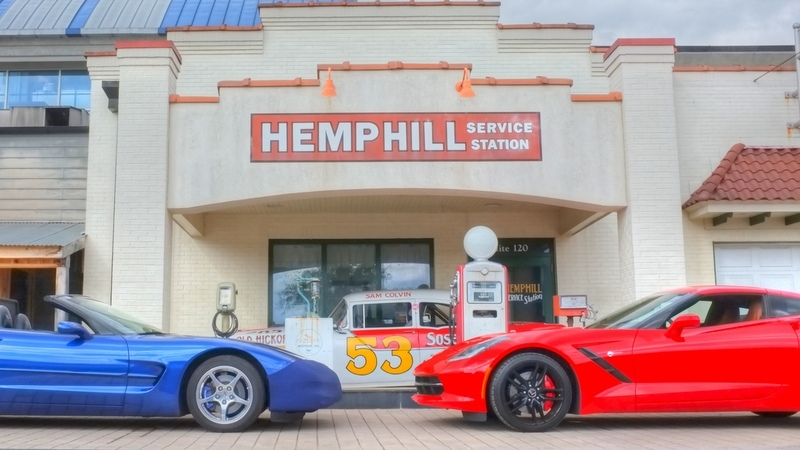 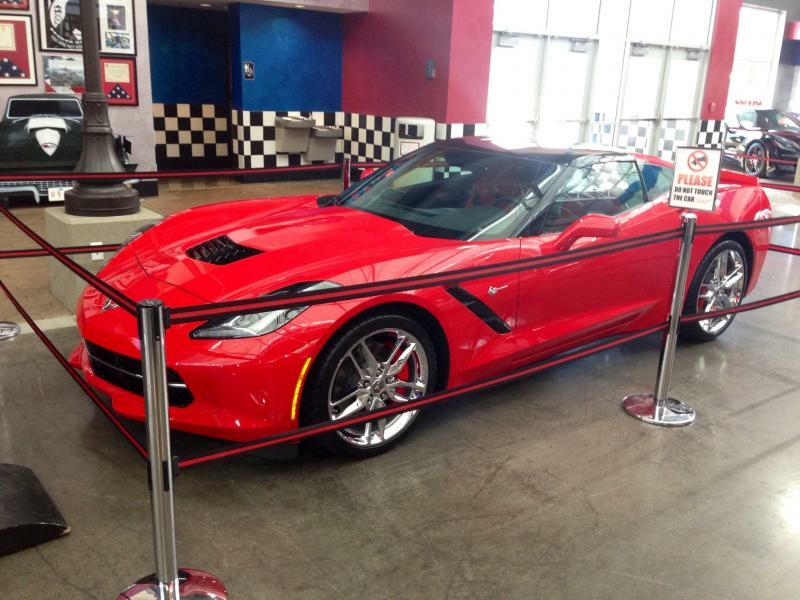 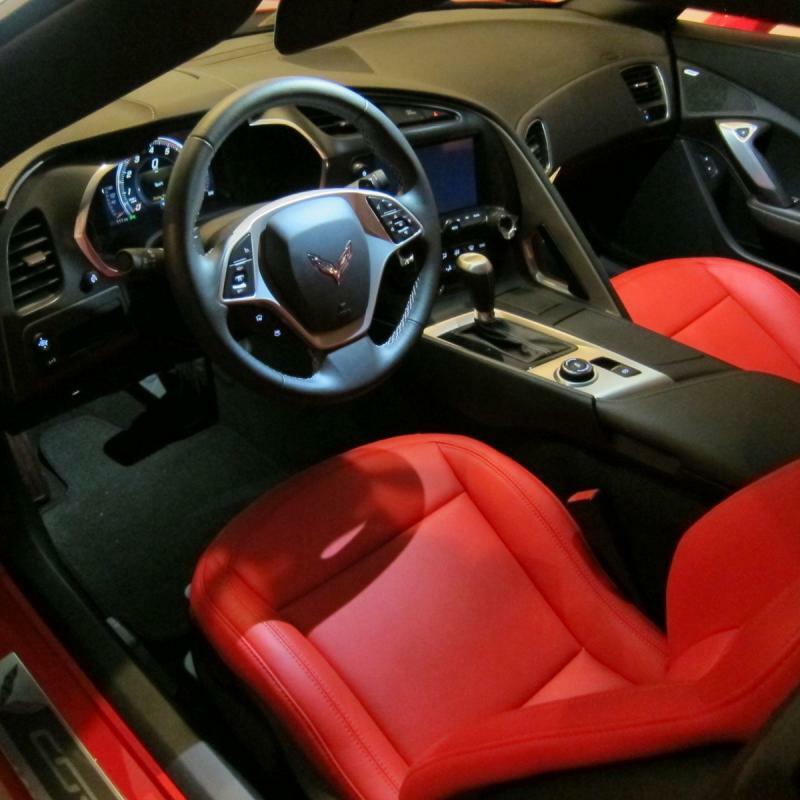 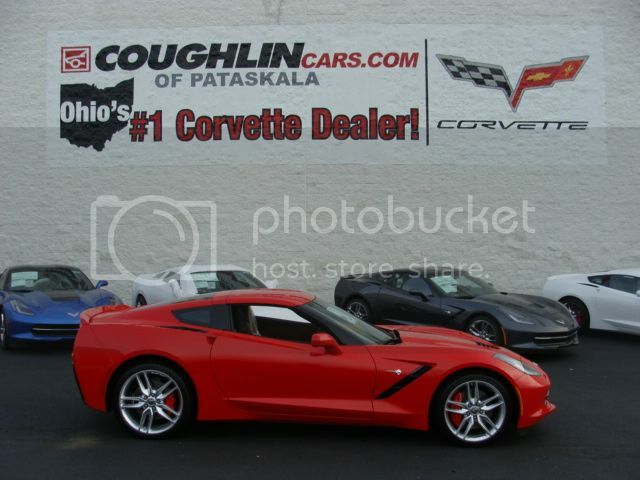 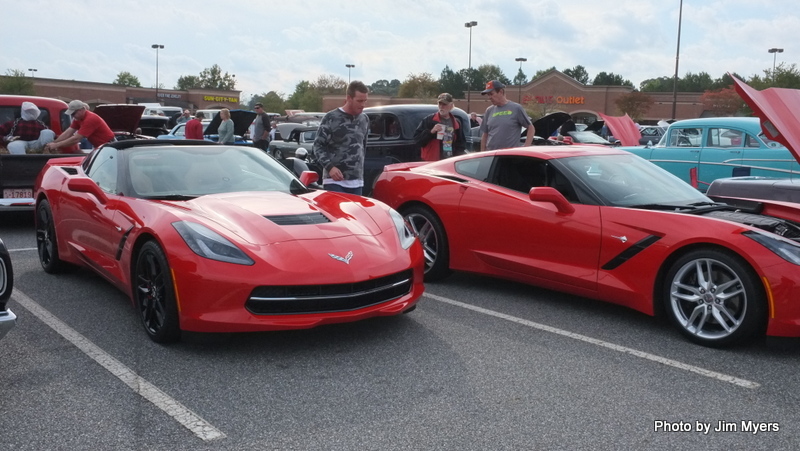 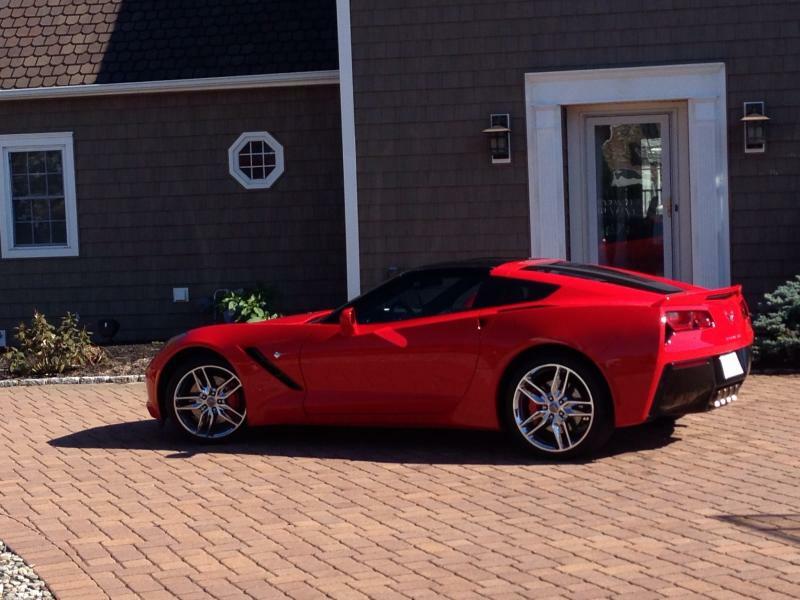 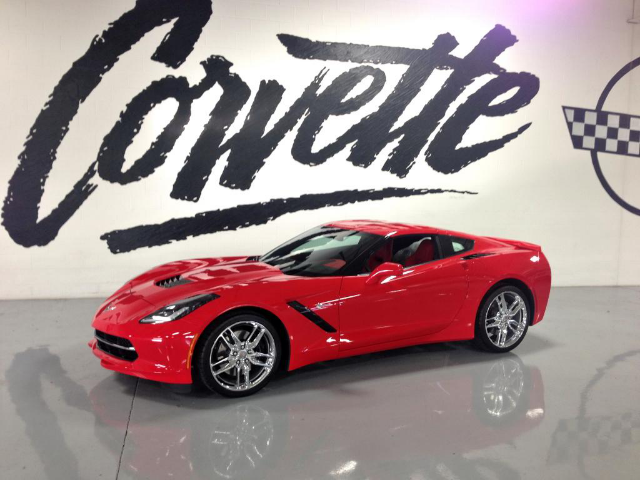 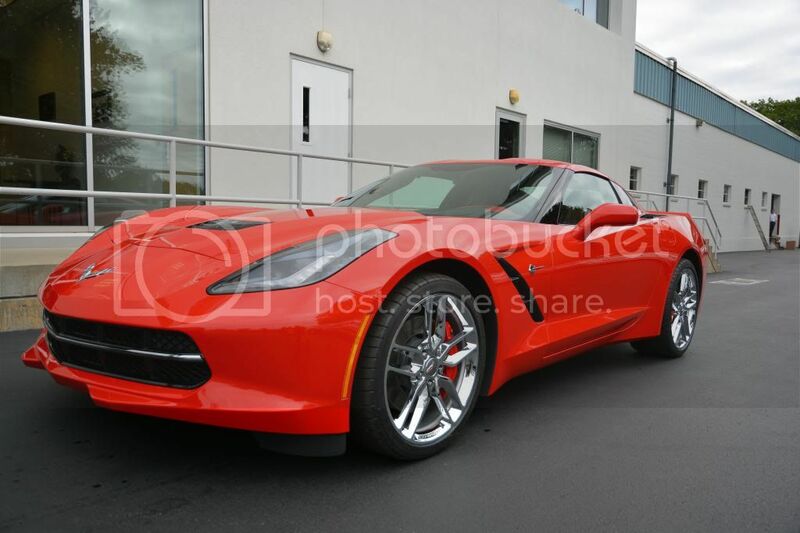 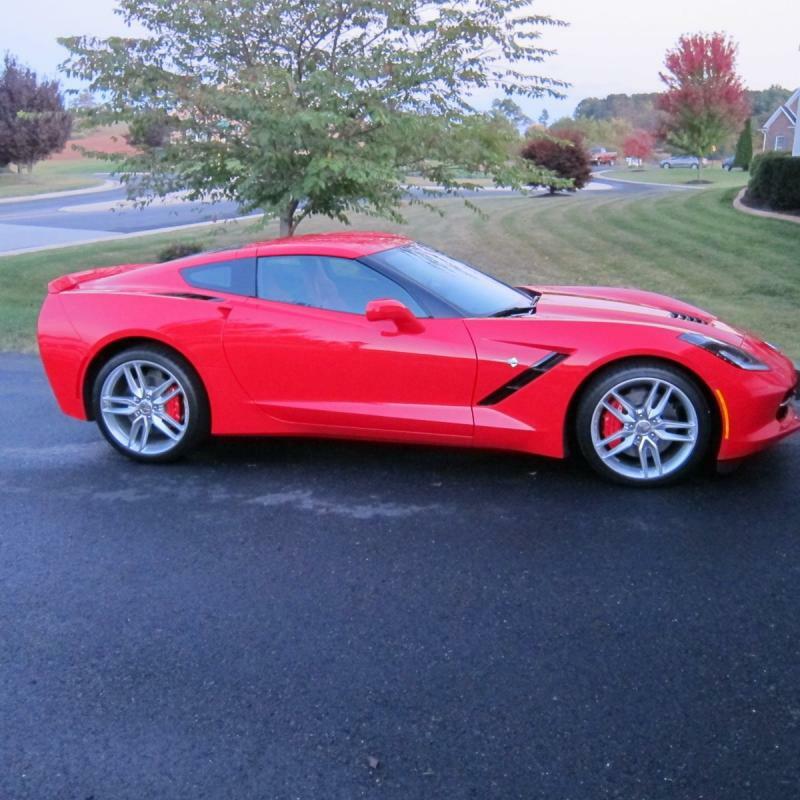 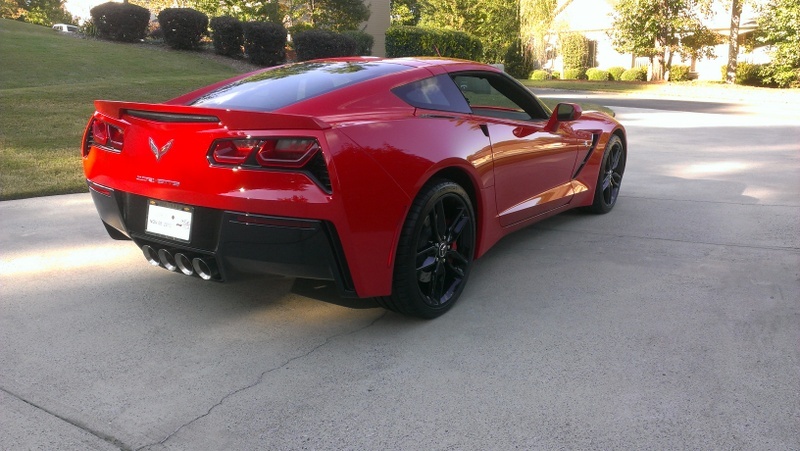 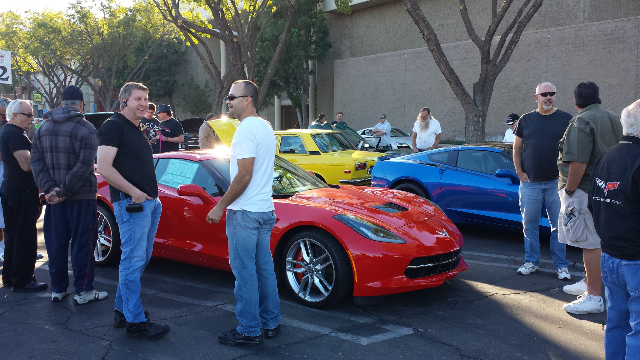 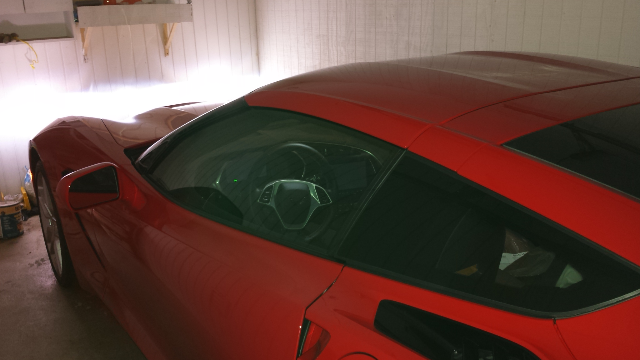 Go here and read and see Paul's new red on red C7! 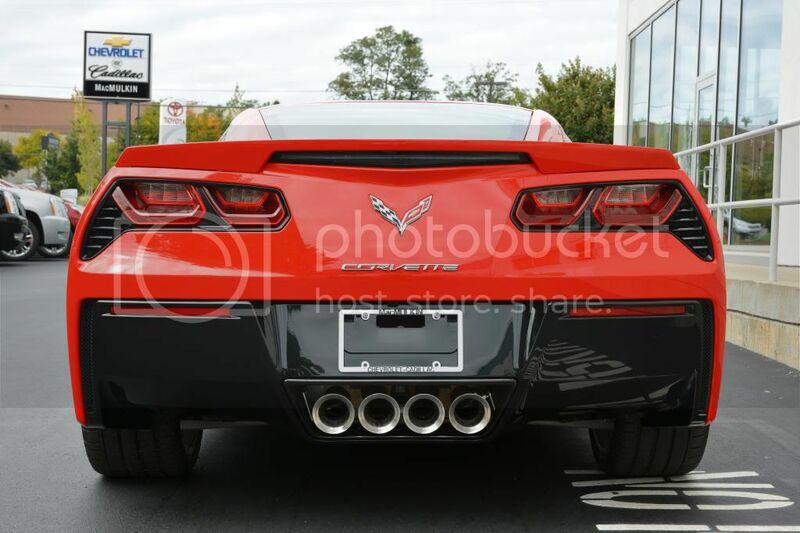 Uhh everyone! 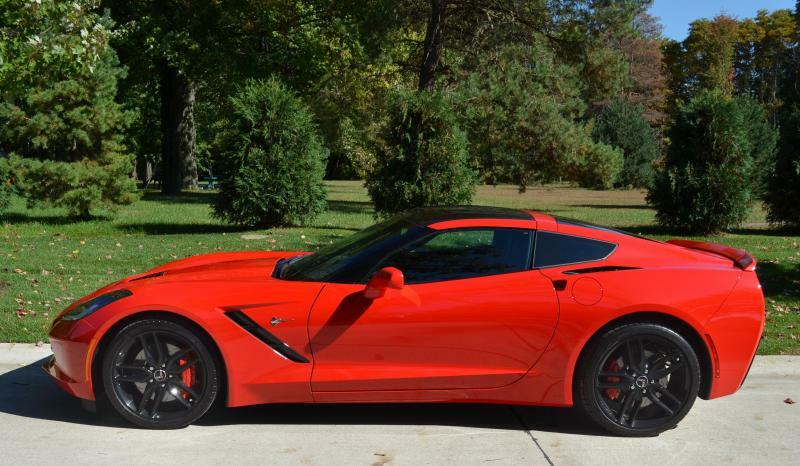 Torch Red is the fastest Z51 on planet earth! 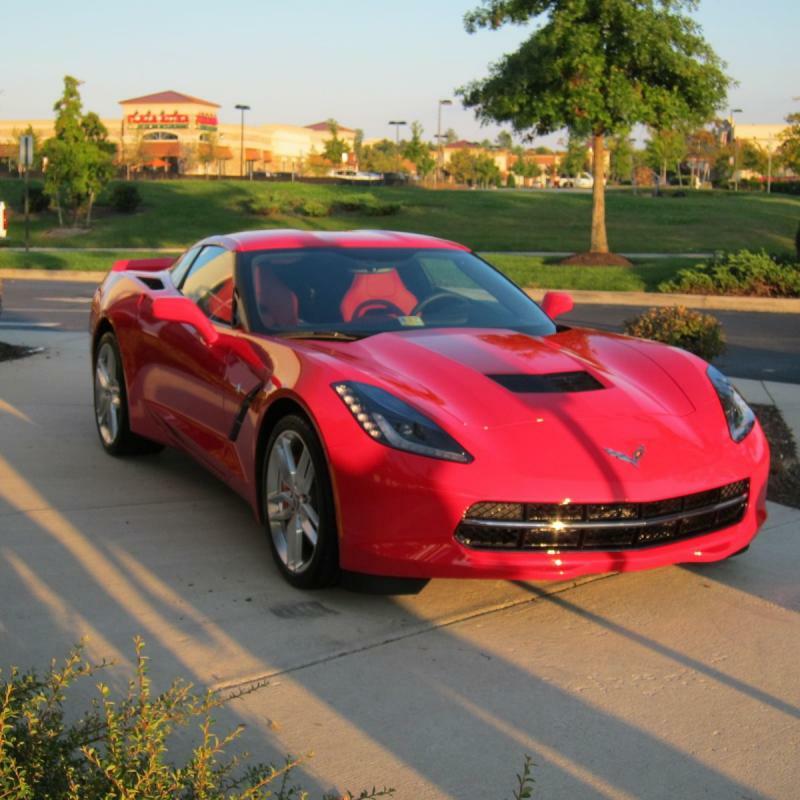 Last edited by walhan_qtr; 10-31-2013 at 05:39 AM. 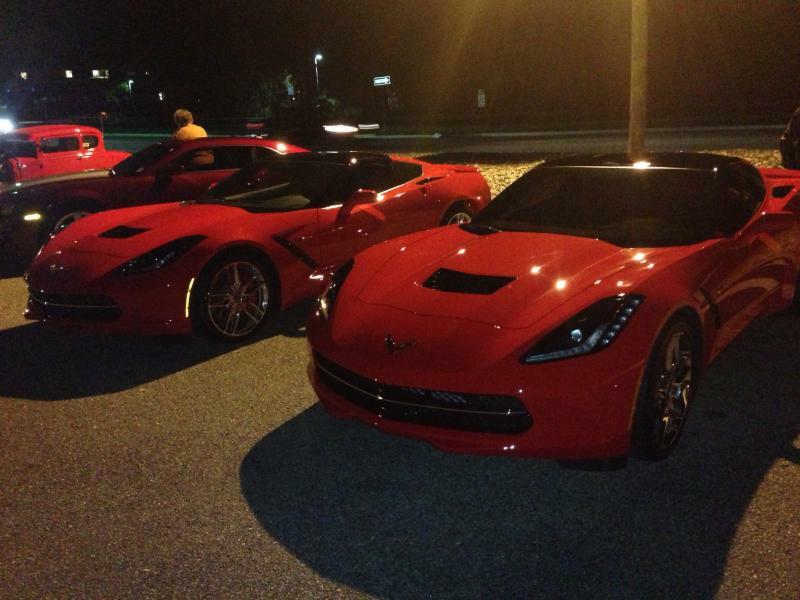 All these torch red c7 s are stunning! 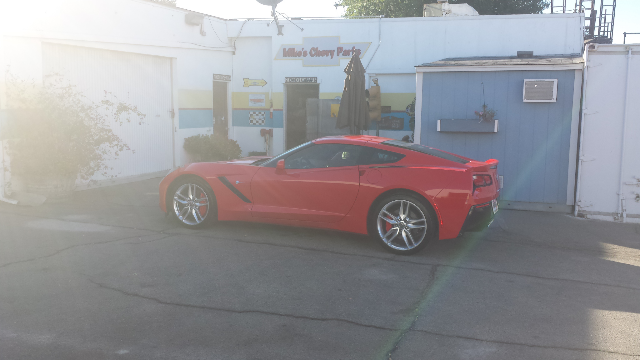 Still nothing like a torch red vette.